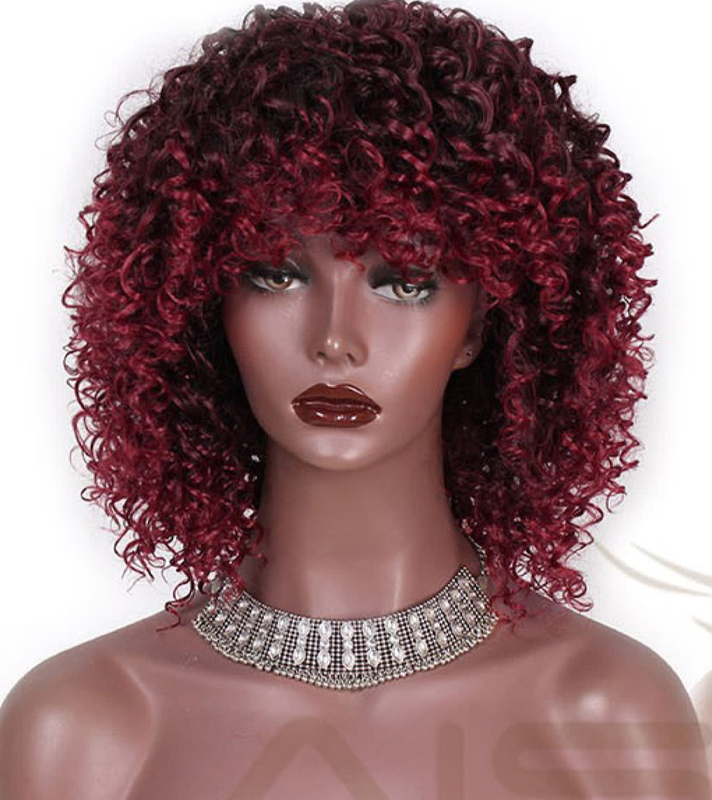 Synthetic Afro Curly Wigs Short Curly Wigs.Machine made with Heat Resistant Fiber. 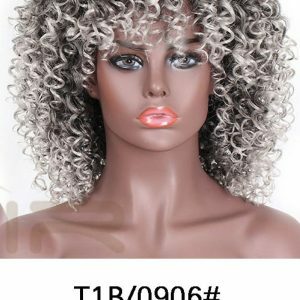 12 inch. Weighs 200gr. 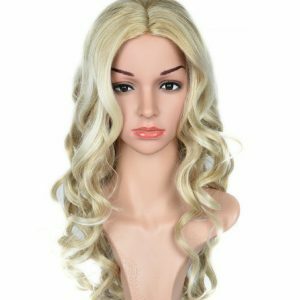 Before you wear wigs purchased from anywhere, buy our revolutionary new and patent pending product, WIG SANITIZER here on our website and spray on the inside and outside of the wigs. 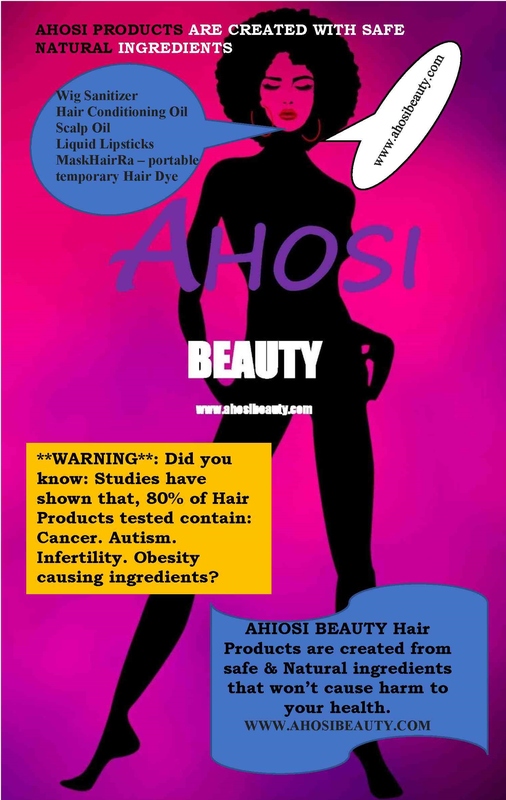 There’s no need to damage the wig by shampooing the wig. 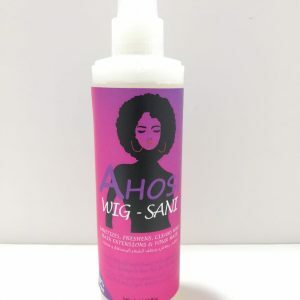 Here’s the link to purchase AHOSI Wig Sanitizer which sanitizes, cleans and freshens your wigs, hair extensions & even your natural hair when braided.